… the exact same publications. CP: What was a lesson you learned the hard way early on? NBA: Relationships with reporters are critical. Don’t waste their time with pitches that clearly are out of their focus area – and please – don’t call them 2 minutes after you send an email asking them if they received your email. Also, it’s important for the PR person to understand the story they are pitching the reporter. If you can’t convey the news simply, you just don’t know the story well enough and you need to go back to the basics of answering who, what, when, were and how. CP: When it comes to pitching, what’s a common mistake you see? NBA: The words “robust,” “game-changing,” and “disruptive” make me cringe. Both on the client and agency side, everyone wants to pitch their product or company as the best in the market. It’s important that you first think about the timeliness of your pitch, the audience, and if what you have to say is actually newsworthy or if it’s better suited for a company marketing piece. I also see PR people write one pitch and blast it out to a broad media list and see if it sticks, versus taking the time to customize the story to the reporter. I’ve seen much better results happen if you zero in on the reporters you consider your top 20 percent and do the extra legwork to be a valuable resource for them. It’s a mind shift to think about quality results versus quantity. CP: What are the things you know media are and are not wanting to see in pitches? NBA: … Robust, game-changing and transformational are words to definitely leave out unless truly, you can make a very compelling case for how it actually is going to disrupt an industry. Also, please don’t say you are the Uber of XYZ technology. Each reporter is different in their focus, but at the end of the day, people can all relate to a good story. And good stories usually involve people and invoke an emotional connection. Don’t forget the human element; it’s what can make a story go from boring to great. PR does not equal press release. If you remember nothing else, remember that. Writing a press release and putting it on a wire service and waiting for the coverage to just start rolling in is not going to happen. 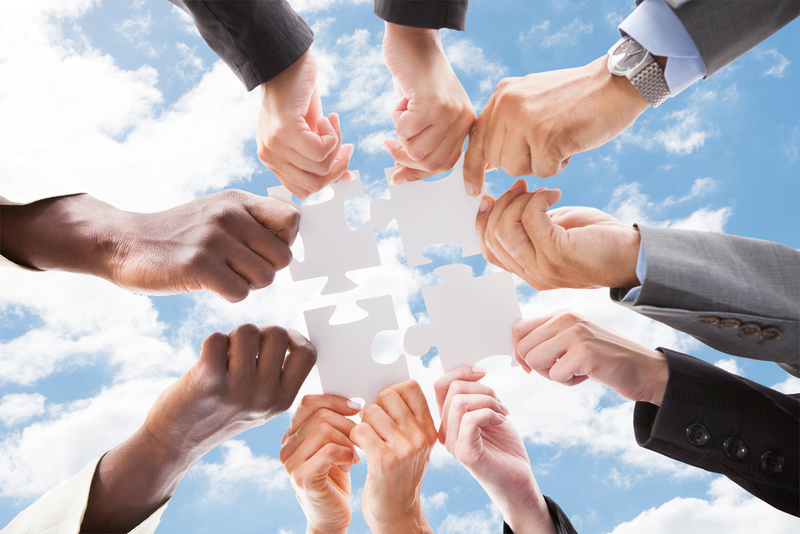 It takes a solid media strategy and a lot of legwork for quality coverage to happen. Speakers, sponsors, exhibitors and partner attendees are descending on Philadelphia Monday ahead of Channel Partners' annual fall trade show, Channel Partners Evolution. 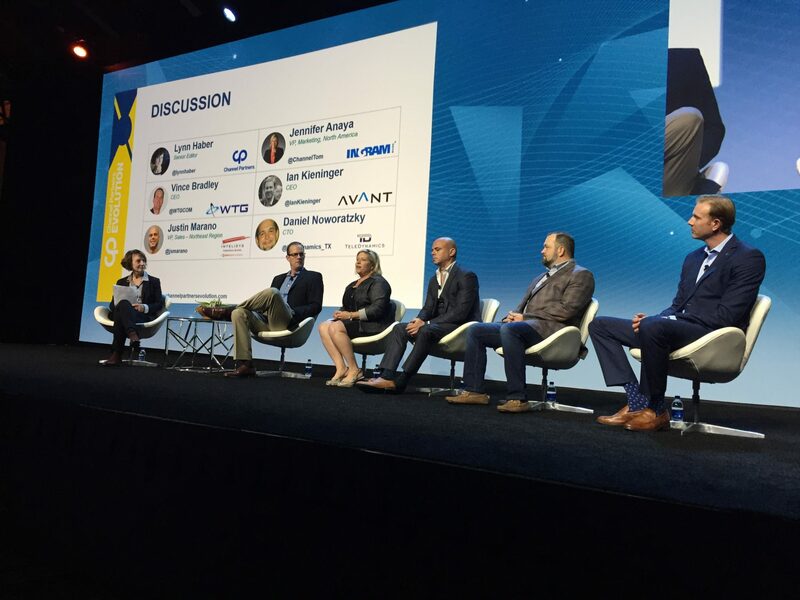 Key masters and distributors got their time on the Channel Partners Evolution keynote stage Thursday. 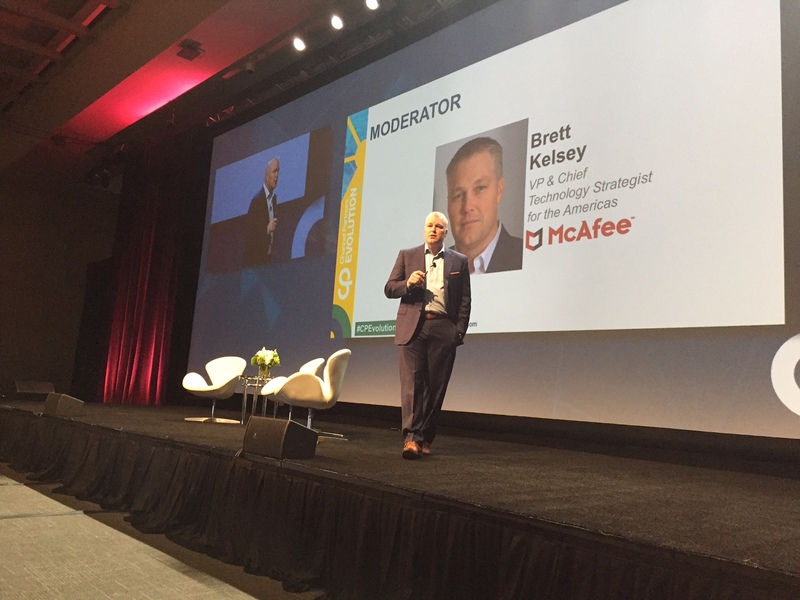 Effective cybersecurity isn't built in a silo, said McAfee's Brett Kelsey.